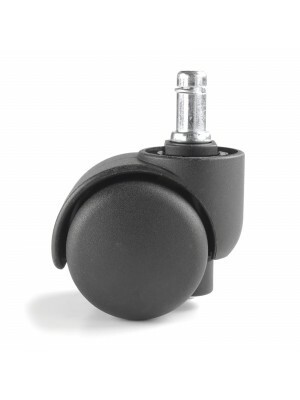 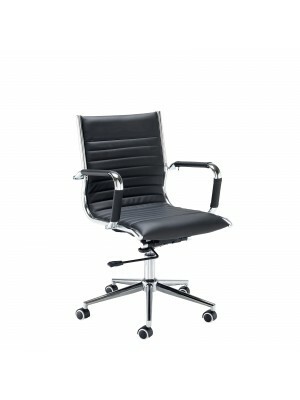 The Bari executive chair and matching visitors chair is perfect for adding a touch of style to your ..
Our range of seating parts and accessories can be fitted to the majority of leather executive chairs.. 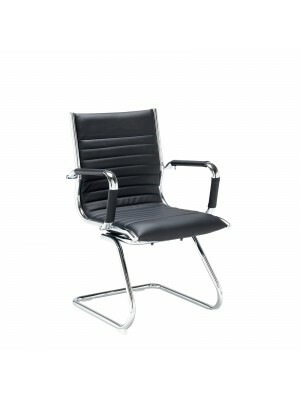 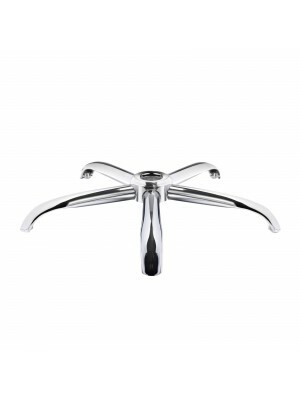 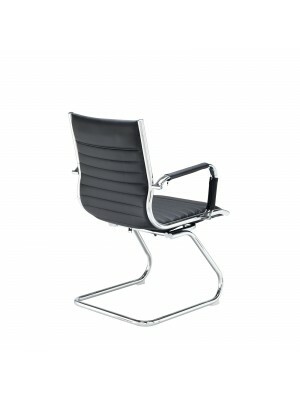 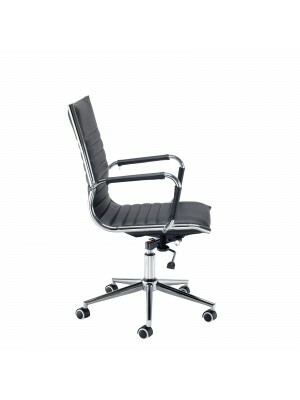 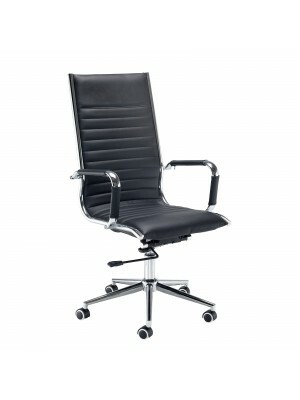 The Cavalier manager seating range is available as a soft, supple leather faced chair or as a fabric.. 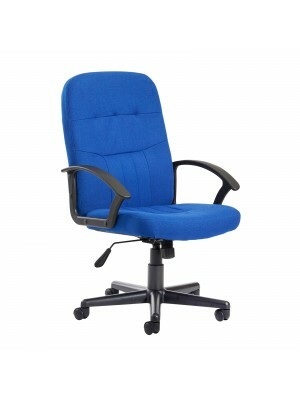 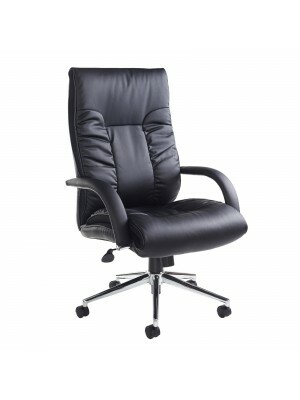 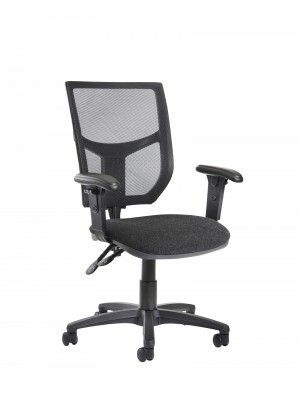 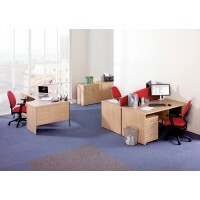 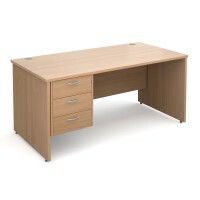 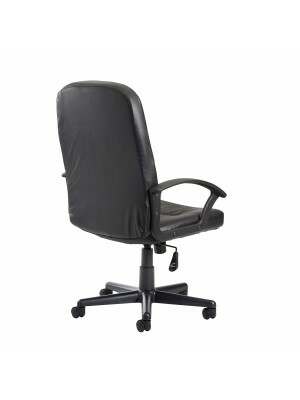 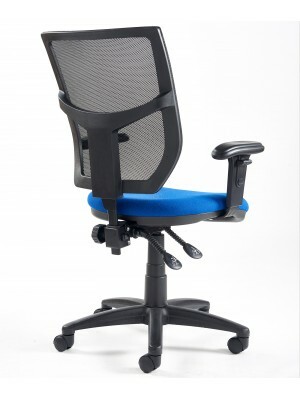 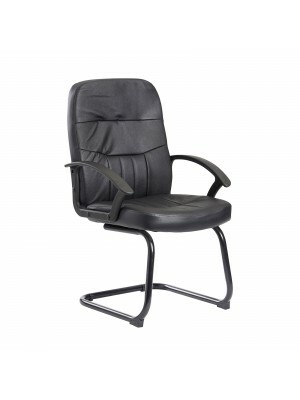 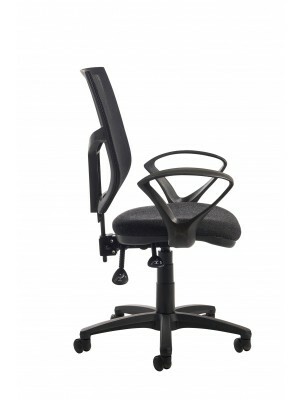 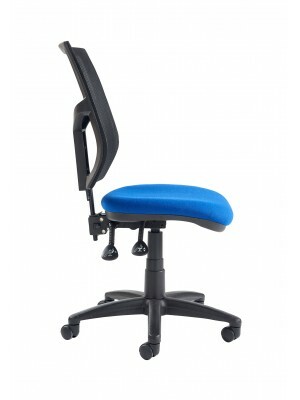 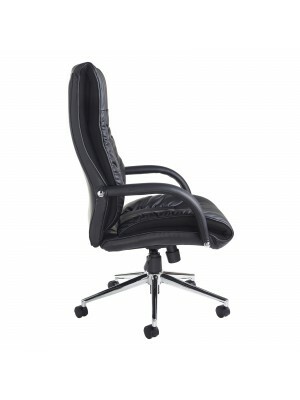 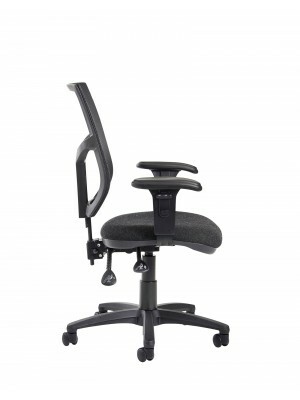 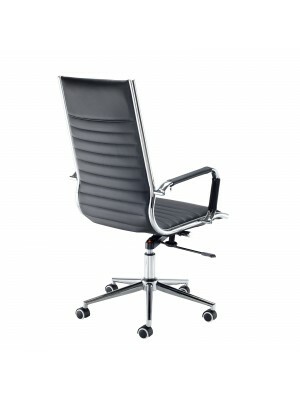 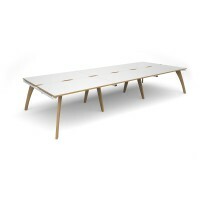 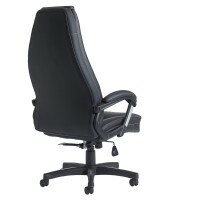 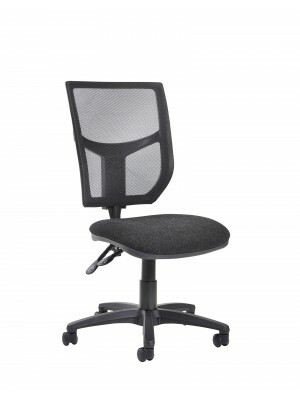 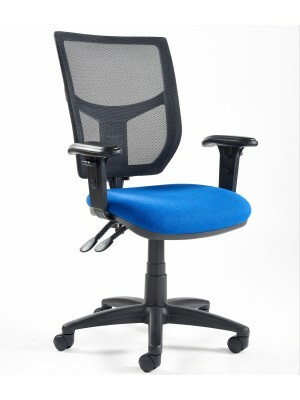 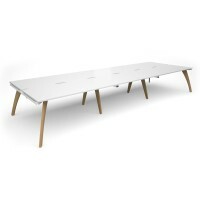 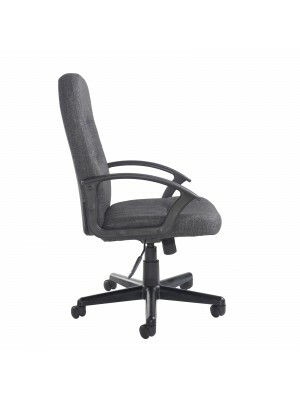 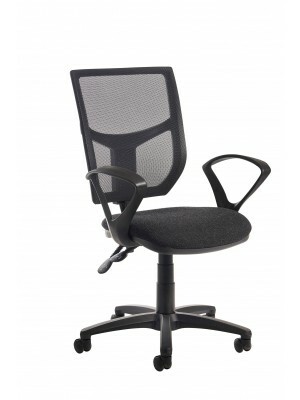 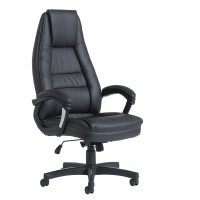 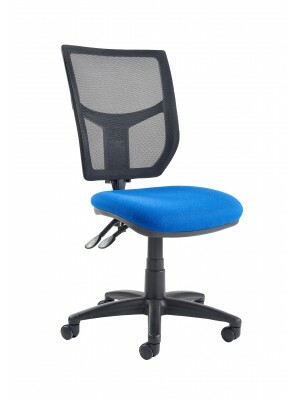 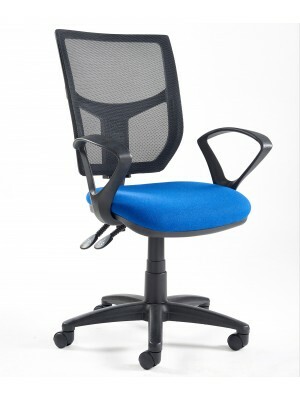 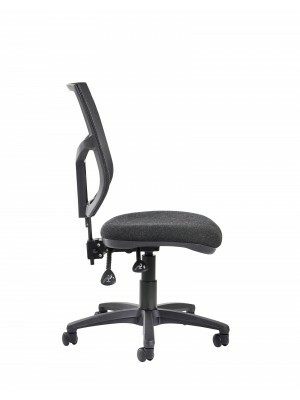 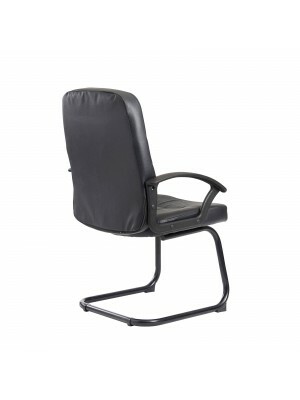 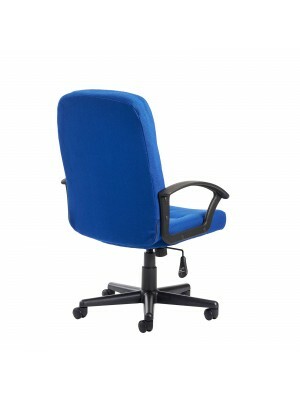 The Derby high back executive and visitors chair is an ideal solution for any professional environme..